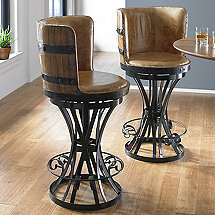 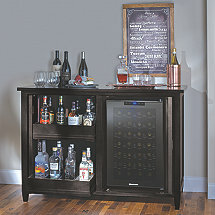 Wine Enthusiast offers the very best selection of uniquely designed wine bars and consoles. 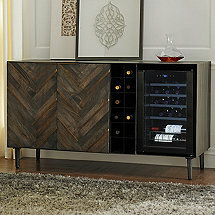 Whether you're making over your bar or adding some furniture to your kitchen or living room, our credenzas, consoles, stools, bars and more will be sure to add excitement to any room. 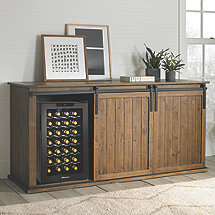 Be prepared to have your home become the new location for family gatherings and wine-parties. 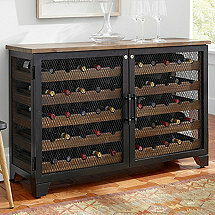 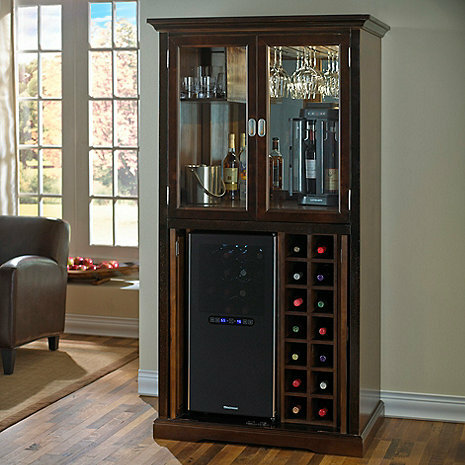 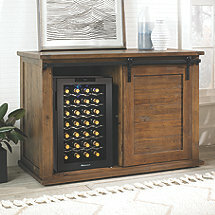 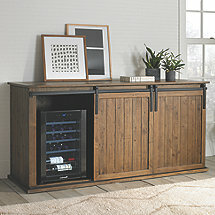 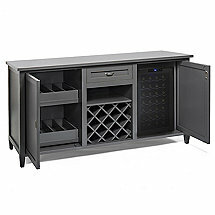 Any of our bar or console products are perfect for storing wine bottles and servings guests. 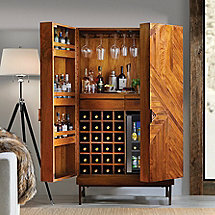 For more information on capacity, features and specifics, feel free to contact our storage experts who can help you find the perfect piece of furniture for your needs.